Downsizing My Makeup Collection | emma etc. 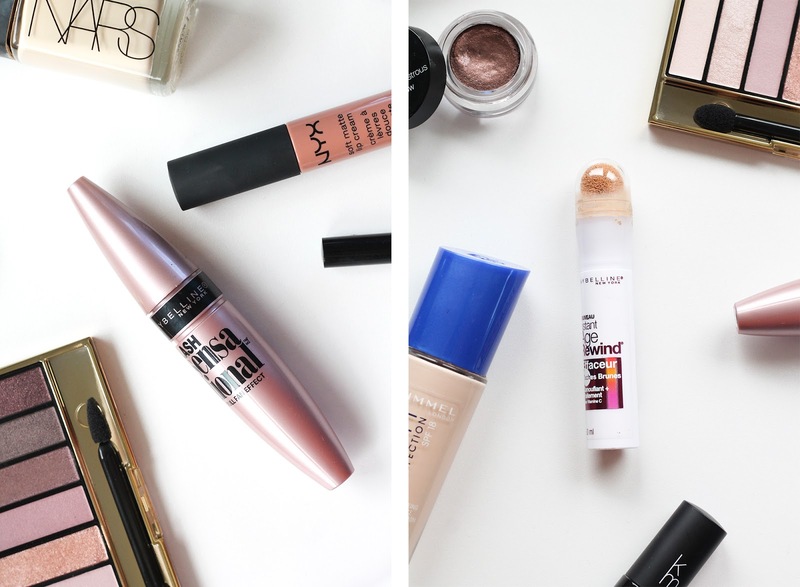 It's so funny you wrote this post because I downsized my makeup collection two days ago. They were products I forgot I even had. For me, it was the nail polish section that was a bit overload which surprises me because I do not even wear nail polish on a regular basis - I have the tendency to bite my nails. 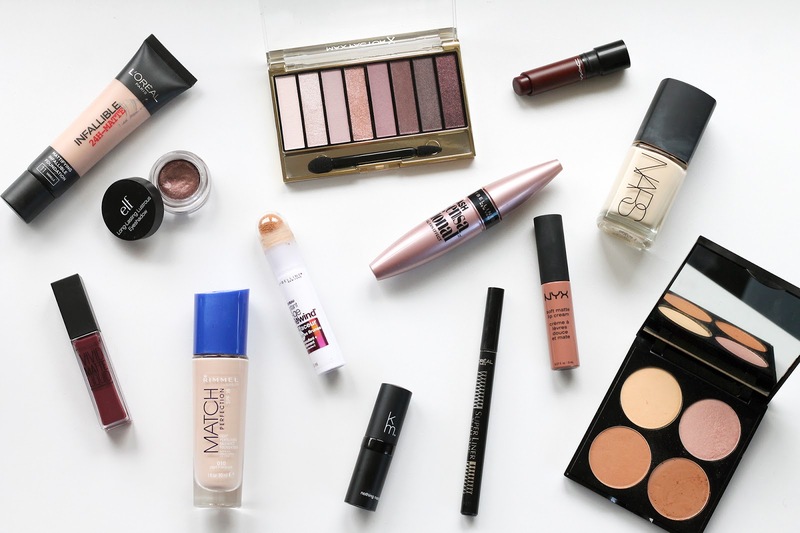 So, I had to separate my beauty products in three piles: the ones I use on a regular basis, the ones I use for the special occasion and the ones I never touch (to give away or throw out if it was pass the expiration date). It was sad to see my collection slowly getting smaller, but at least I know it's products that I use. 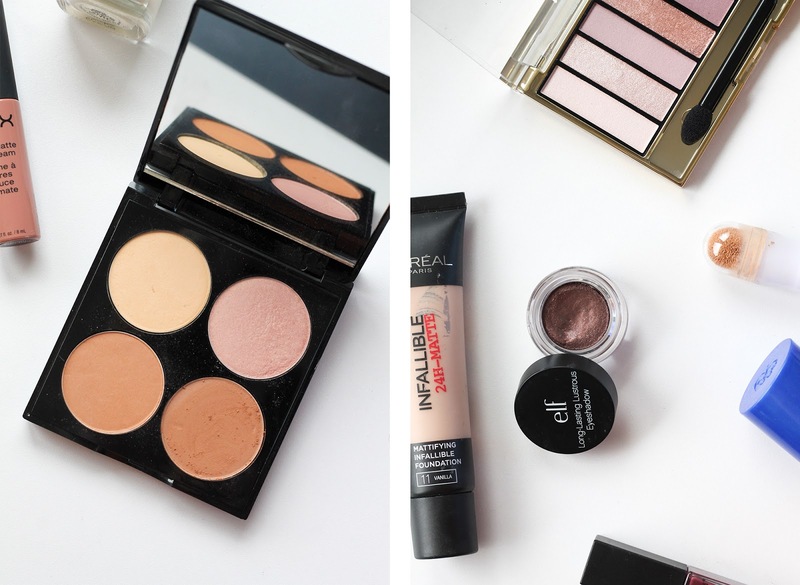 I seriously need a makeup de-clutter - thank you for reminding me through this post haha! Doing my makeup lesson by Lina Cameron was truly a blessing. I am so glad to choose her as my trainer. She is really awesome in this line, very friendly and helpful. She helped me a lot to improve my skills and to create my own level. I learned a lot from her about makeups and there applications.